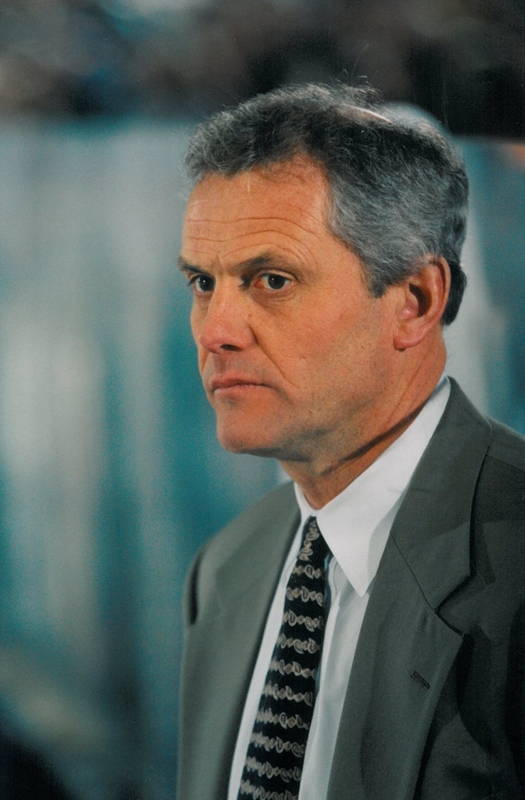 He was then promoted to assistant and later associate coach to head coach Lindy Ruff with the Sabres. He would spend 11 seasons with Ruff in Buffalo, the last being 2010-11. Today he is coaching in Italy.